Use your own boxs or suitcases. 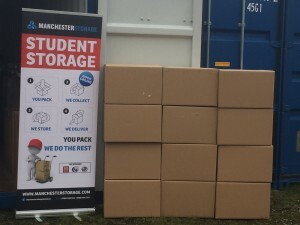 We take your items safely to storage. We do all the lifting. 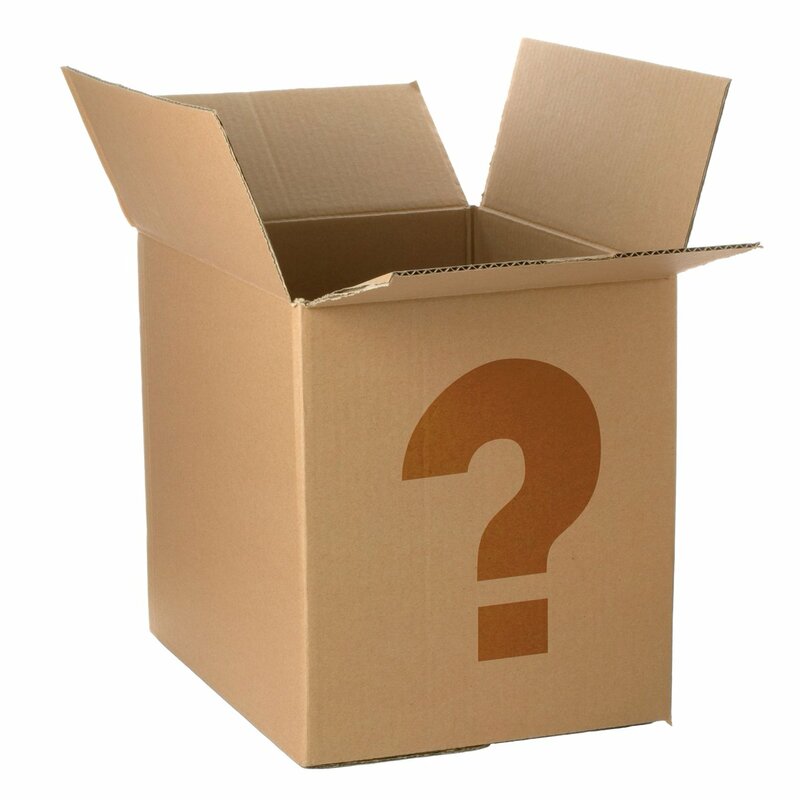 Order your chosen box package and we will deliver the empty boxes to you to start packing. 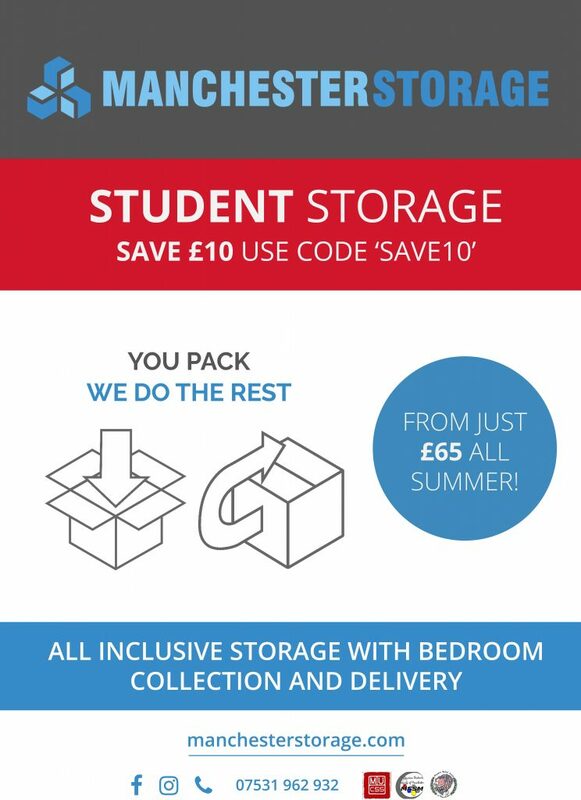 We store anything like bikes, furniture and suitcases not just boxes! Once the pick up date is know give us a call or email to book in and we will do the rest. 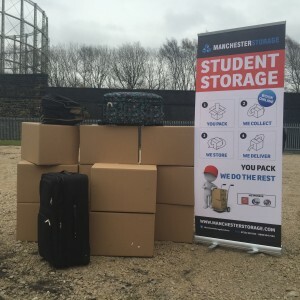 Coming along at a given time to collect your items and take them to storage. We do all the lifting and loading collecting the items from your bedroom. 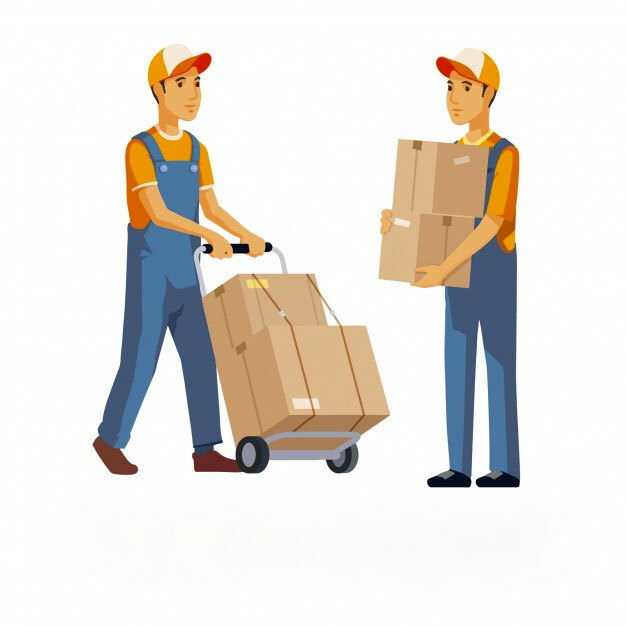 Once the return date is known call or email with 5 days notice and we will come again at a given time and deliver your items back to your new address. 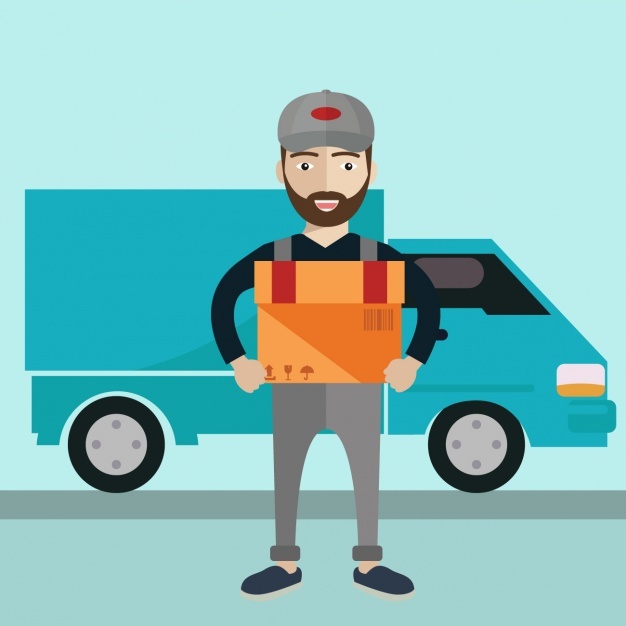 We do all the lifting and loading on return and will deliver the items to your bedroom. Bedroom collection and delivery included at properties with a lift. Small charge if no lift. Store anything - Bikes, suitcases etc. Swap boxes for other items	 We compare items to boxes as a guide.